In the world today, we’ve grown accustomed to immediate results. Whether we’re ordering lunch or texting a friend, a quick response is valued and expected. When it comes to the human body, we can’t always ask for that kind of speed. An issue like back pain can take some time to develop…so it only stands to reason that it will take some time to resolve. However, sometimes people think they can simply have back surgery and return to their pain-free ways in a matter of days. Problem solved, right? This isn’t usually the case. 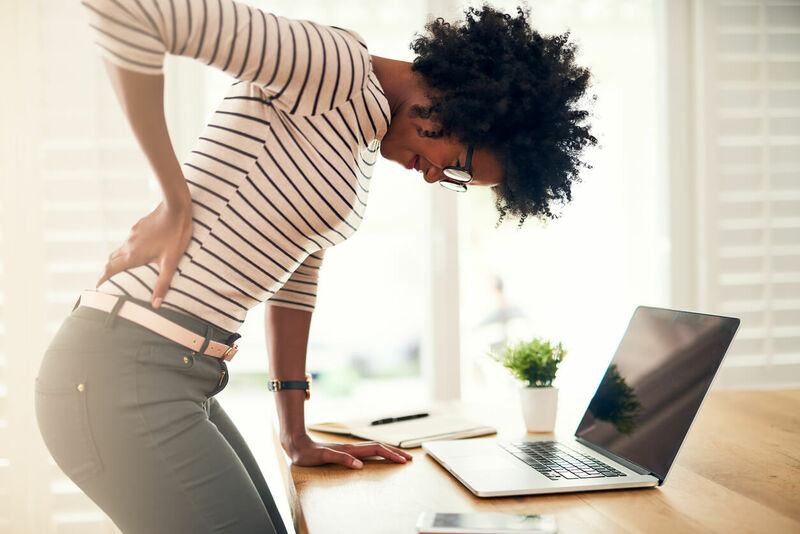 Back surgery is not the best option when it comes to treating back pain, and there are several reasons why it’s something you should not rush into. Mayo Clinic points out that “most back pain resolves on its own within two months.” Conservative treatments like massage, exercise, acupuncture, physical therapy, and manual physical therapy can often relieve your pain in a safer, less invasive, and less expensive manner. If you’re looking for a quick fix, back surgery isn’t exactly it. Depending upon your overall health and the type of surgery performed, recovery can take between four days and four months. A minor laminectomy, for example, usually allows you to return to light activity after a few days. A spinal fusion could require months. Depending on the scope of the surgery, you might need help getting in and out of bed and going to the bathroom for a few days. You will have to care for the incision. You will likely be on some serious pain medication that prevents you from driving. Your life and your full range of movements and activities probably won’t return to normal for several months. Was your back pain a result of poor posture? Muscular imbalances in your body? Overall weakness of your core muscles? Using poor form to lift heavy objects at work or in the home? If you have surgery and return to the same habits, your back pain will likely return, as well. Although all precautions are taken during a surgical procedure, any surgery carries risks to be aware of. This can include bleeding, infection, reaction to the anesthesia, blood clots, nerve damage, and even stroke or heart attack. Certain types of surgery and certain health conditions might increase your risk. Of course, most people come out of surgery with no complications, but the inherent risks provide another reason to avoid surgery unless it’s absolutely necessary. WebMD says it best: “The biggest risk of back surgery: Not knowing for sure if it’s going to help with your pain.” Back pain is a complicated issue with a variety of contributing factors. You don’t want to go through the expense and the recovery associated with back surgery only to find out you’re still in pain. For that reason, back surgery should be a last resort. It should be reserved for only the most severe chronic cases of back pain or specific injuries. Back Pain and Sciatica Workshop. 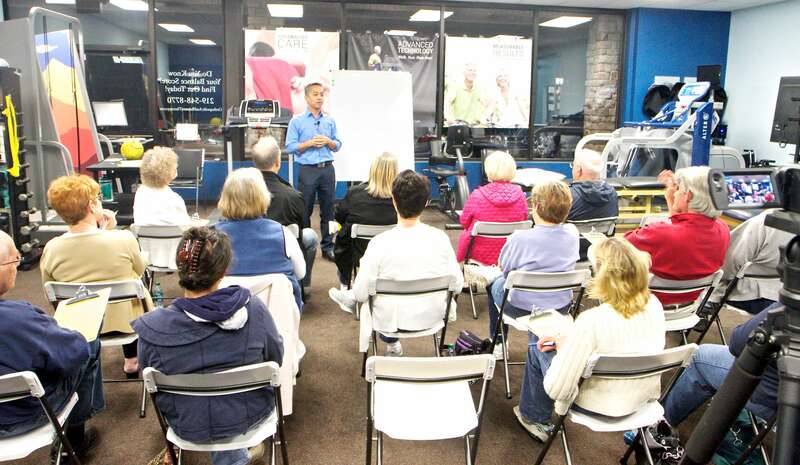 To attend the VALPARAISO Back Pain and Sciatica Workshop, click here. Click here to attend the CROWN POINT Back Pain and Sciatica Workshop. For the LAPORTE Lower Back Pain and Sciatica Workshop, click here.